Over the coming months we would love to introduce you to members of our Channel Events ‘TRIBE’. Like many other events organisations we simply couldn’t put on our awesome events without the help of committed volunteers. Our volunteer event staff have affectionately become known as the ‘TRIBE’. Each of our tribe members have been asked a series of questions and you’ll see the format when you read on. We hope you enjoy meeting the team and finding out why they get involved. First up we’d like to introduce Ella DiMambro. 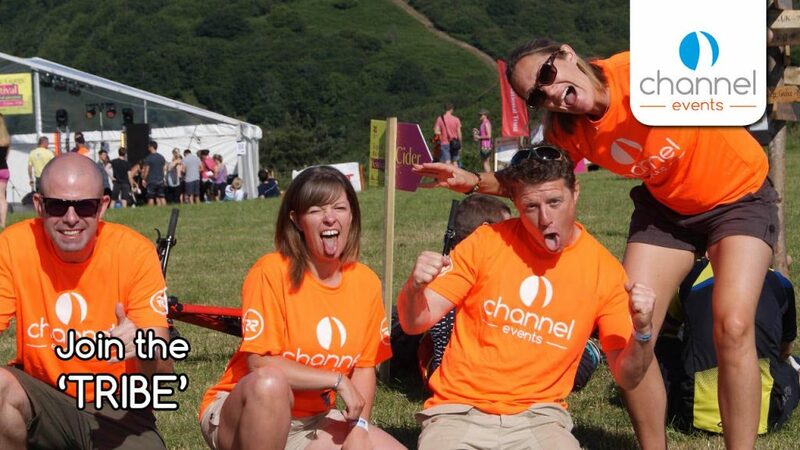 Ella started volunteering on the events when she started working for Channel Adventure. 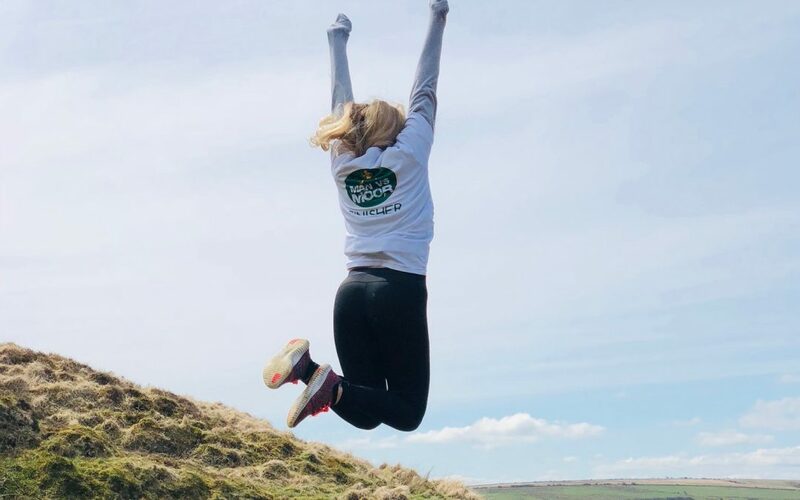 Now moved onto pastures new Ella will still be a regular member of the tribe and we are excited to have her returning for the 2019 events season. Come rain or shine, day or night, one day or multi-day you’ll find Ella smiling and engaging with the entrants and other staff like she’d just started her shift. A true pro! How and why did you become a Channel Events ‘TRIBE’ member? I heard about it while working for Channel Adventure and thought it would be a good laugh and great to give something back to the community. Favourite Channel Event to work on and why? Mendip Murmuration!! You get to help at the event and also enjoy the whole festival weekend! Above: Ella, toughing it out at the Selworthy Stargazer. It was wet, wild and windy! What is the best thing about marshalling/volunteering at a Channel Event? Feeling the buzz, anticipation and excitement build up before an event! Brew of choice? Tea of course!! Bacon roll or slice of cake? BACON!! Which event are you working on next? Really looking forward to the Exmoor Perambulation – exciting changes this year! Will be a brilliant event. Thanks to Ella for being the first tribe member to be showcased. We love celebrating our staff and their commitment to the cause so watch this space for more introductions one the coming months. 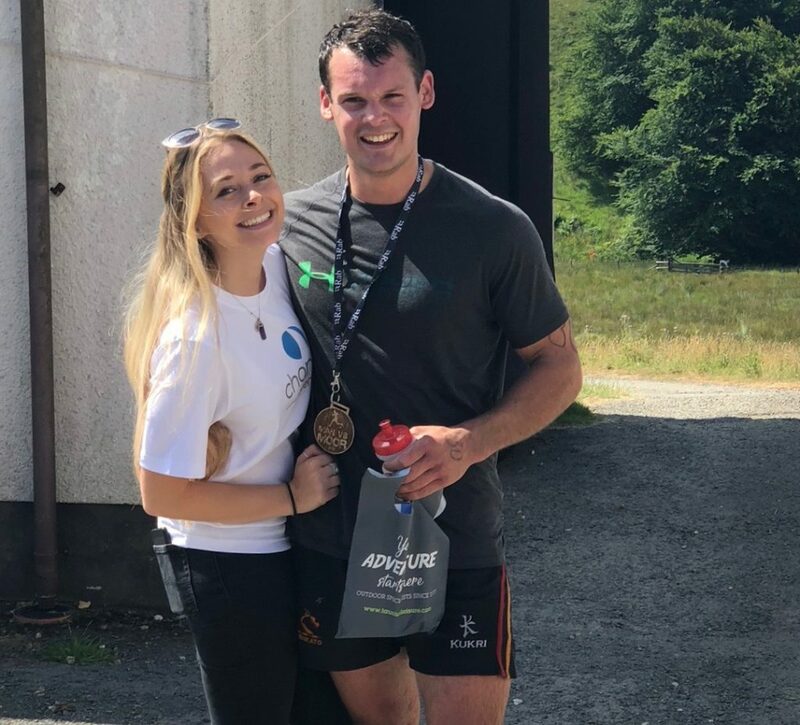 Above: Ella congratulating her fiance, Ollie after he completed the 2018 Man vs Moor.